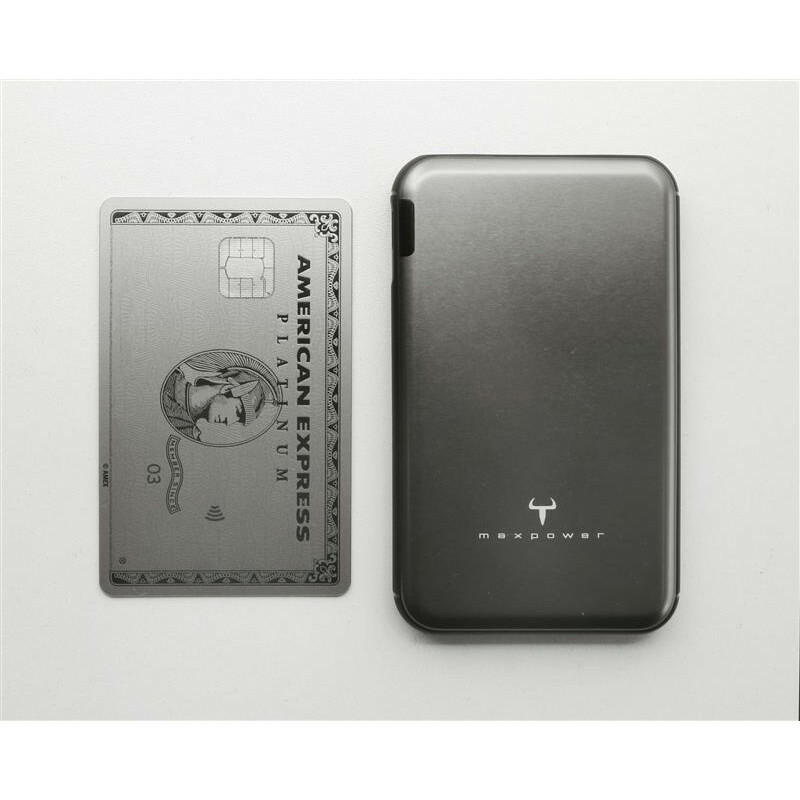 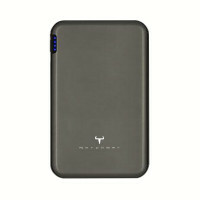 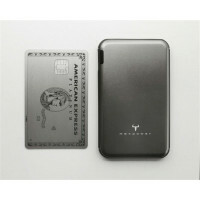 Metal Shell, Slim and lightweight design with a weight of 110g only. Smart USB charging interface with Auto-Match function. It can be adjust the most suitable charging current according automatically for different popular smartphones and tablets. 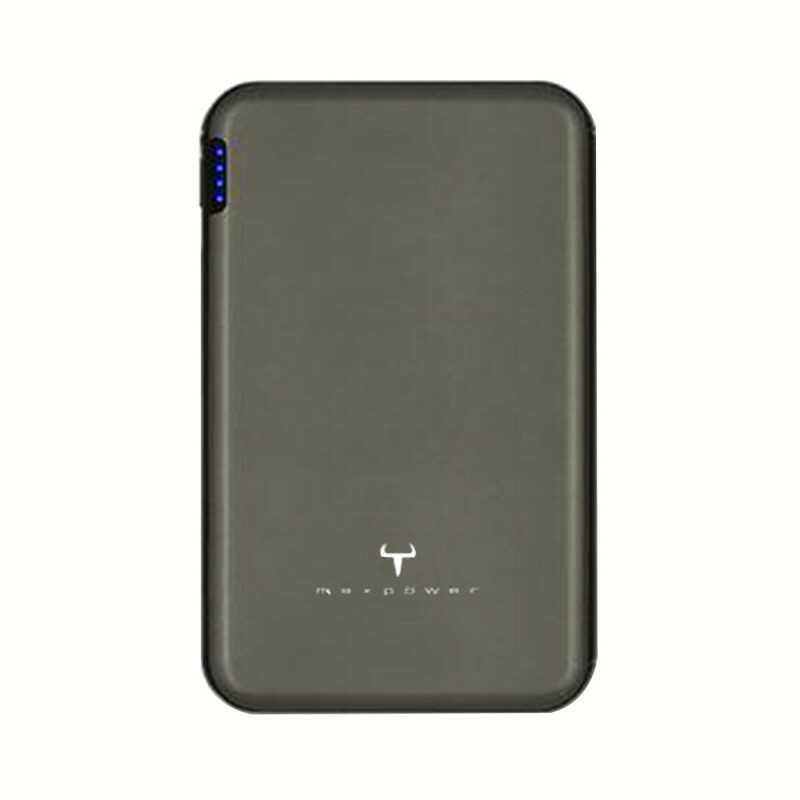 Make charging faster and more efficient. 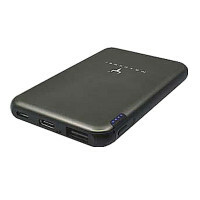 Intelligent portable charger enables handy charging for an array of smart gadgets smartphones, tablets, and more. 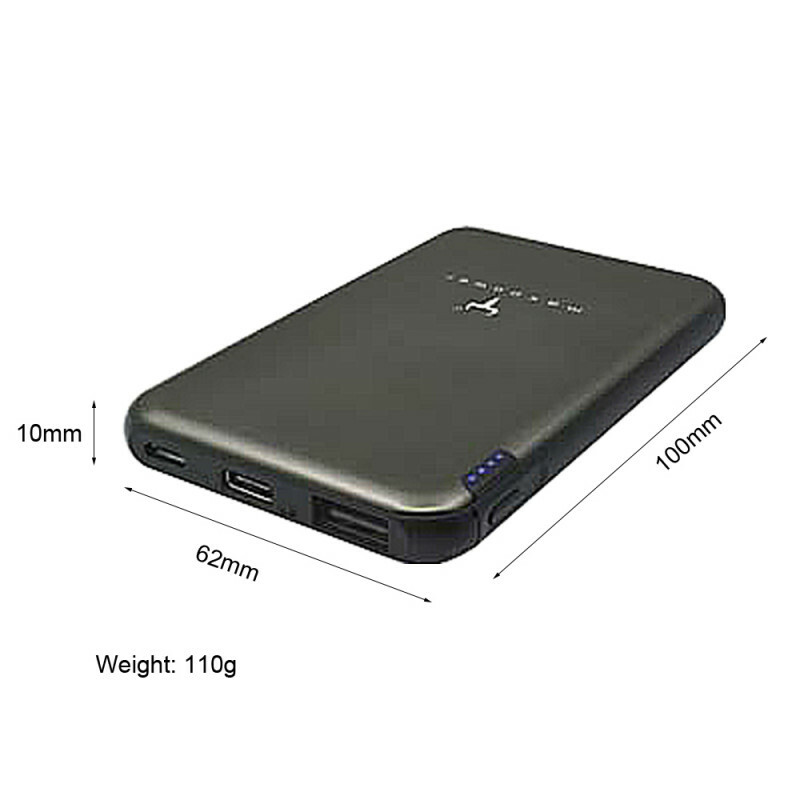 IS-PD17 - PD PowerBank 10000mAhUSB POWER DELIVERY USB Power Delivery is a charg..
IS-PD15 - Digital Display PD Power Bank 10000mAhUSB POWER DELIVERY USB Power Delivery is&..
MAXTRON - Maxpower PC100SXC Power Bank 10,000mAh (Warranty Period 1 years)Compact and lightweight de..
Maxpower S310PD-AI Smart 5-in-1 Fast-Charging Power Bank 10,000mAh (Warranty Period 1 years)An ..
MRP10AB Power Bank Mobile Charger (10,000mAh) Dual USB Port (1 Year Warranty) Safe and Reliable..
CP-SC5 Portable Charger 5000mAh Super Fast Charge 3.0A (Warranty Period 1 years)..
Bull Devil Maxpower F50X Power Bank 5,000mAh(Warranty Period 1 years) Compact and lightweight design..